There are times in life when you seek deeper signs and bigger answers. You may turn to a wide range of methods and disciplines to provide you with guidance during these times, and you can find which one helps you the most, depending on your personal case and needs. In this world filled with skepticism though, it might not always be easy to make the right choices. 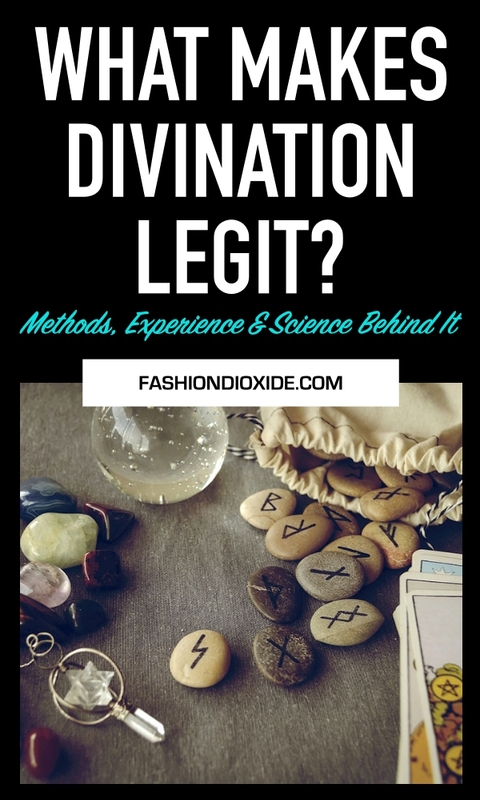 If you’re looking for a diviner that you can rely on, you need to do your research and take some key factors into consideration—and we’re here to help you through it. 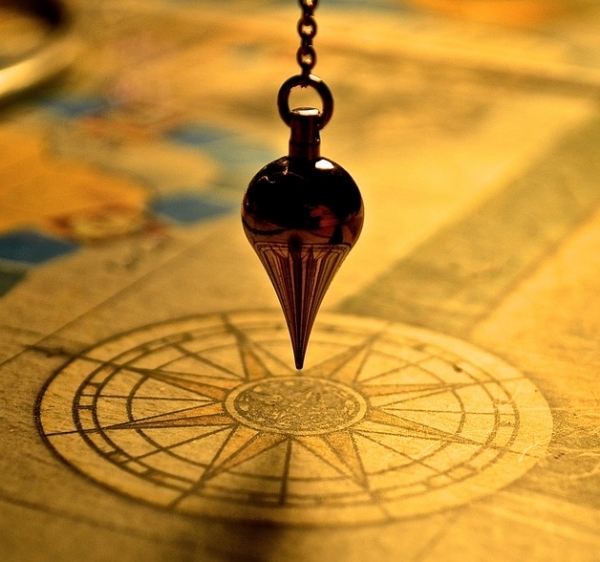 Most divination methods date back to ancient times, having been practiced for hundreds of years. 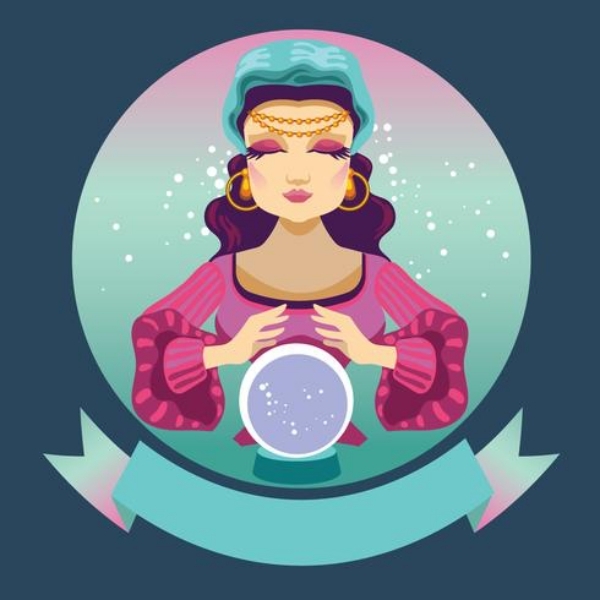 If you’re new to the world of psychic readings, you can go for one of these tested and approved methods to make sure you don’t fall into the trap of just an ordinary person claiming to see the future. The most common types of divination range from the extremely familiar astrology to numerology, a practice involving the calculation of significant numbers in a person’s life. You can study your options beforehand to start with one that piques your interest, then take it from there to widen your horizons. The method itself having a rich past is one thing, but you have to also make sure the diviner you consult has the right amount of experience in his/her field. 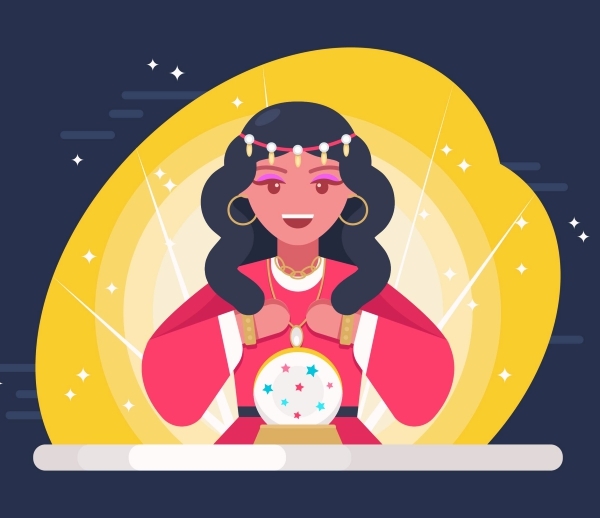 The most trusted online psychic networks feature background information on their psychics, some of whom boast more than two decades of practice. Especially if you’re a beginner, go for established networks that have been around for a while, instead of placing your trust in individual profiles or websites. 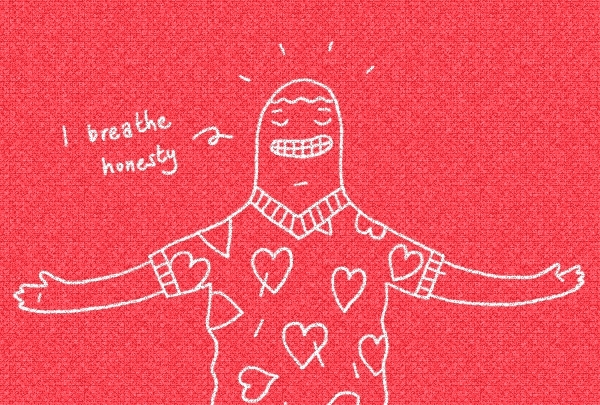 Feedback from real people is your best bet while you’re looking for a legit diviner. 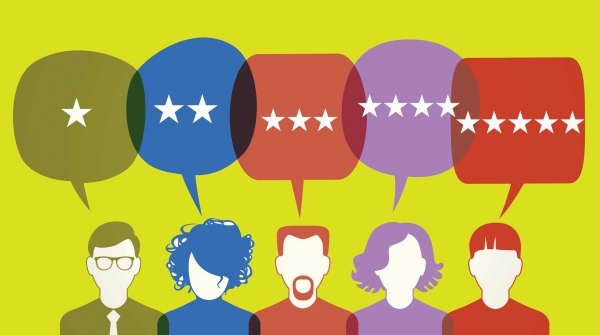 Most leading websites set a page aside just for this purpose, so you can read other people’s reviews or even watch their videos. You can contact people who have been through the same path or take recommendations from friends and family members if they have consulted a psychic before. Keep in mind, though, that divination is a very personal experience; what works for one individual might not necessarily be the best option for another. Speaking of the personalized aspect of psychic readings, you know a divination session is legit when it’s focused on you. 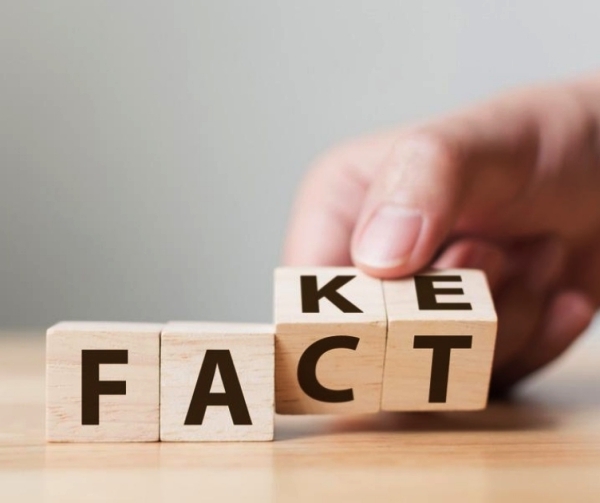 It’s relatively easy for an experienced person to make close enough assumptions about new people, so don’t fall for generalized statements and empty baits. A good diviner should be able to see through the details of your inner world and give you specific advice based on your personal life. Once you find a psychic you’re happy with, a special connection will form between the two of you. You expose your deepest vulnerabilities to this person and perhaps depend on their advice for important future decisions. In this fragile balance, you should ensure that they’re giving you honest answers with your best interest at heart. Some unreliable sources out there may seek to give you what you want to hear, but a real divination session should bring you a new perspective on yourself, encouraging you to discover uncharted territories along your own journey. Psi, the study of psychic phenomena that currently can’t be explained by modern science, has actually been the subject of many esteemed scientists like Sigmund Freud, William James, and Hugo Münsterberg. A 2011 study by the contemporary psychologist Daryl Bem scientifically backed what has been suspected before, so even the skeptical science scene has a tendency nowadays to keep an open mind about the legitimacy of divination methods. 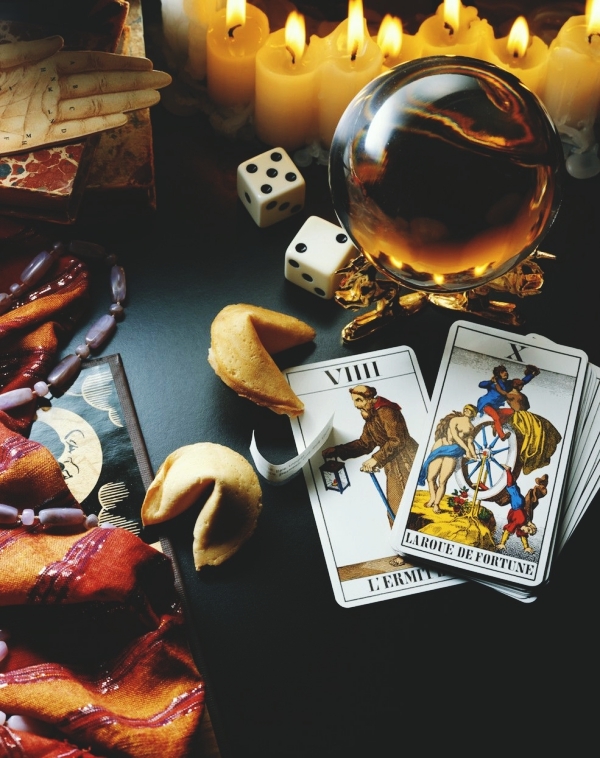 Of course, this does not deny the fact that there will always be fake psychics depending on false claims and general statistics; but as you pay attention to your choices and find a trustworthy diviner, you can rest assured that the advice and insight you receive stems from some valid skills. With the correct tools and mindset, a diviner can point you in the right direction for your happiness and peace of mind. The world of spirituality is pretty much boundless, and when you set out to explore it, you’ll realize how big a role it can play in your personal development. It’s a common mistake to equate all divination practices with each other—you need to know what each one aims at, find the best one for you, and have some patience and trust in the process. Once you get to learn more about its special dynamics and witness its effects on your mind and soul, you’ll know for a fact that you’re on the right path.